When you watch the game of tennis you can appreciate the power and strength players today have. On top of that, factor in the fact that matches can last anywhere from 30 minutes to over 5 hours, and you quickly realiz e that tennis players have to have extrordinary fitness, power and endurance. A properly designed strength and conditioning program can help any player elevate his or her game to a new level. A balanced tennis training program should help to prevent injury and over training. For example, a preventative program of wrist extensor strengthening and stretching exercises can help to prevent tennis elbow. Specific exercises can also be prescribed to reduce the risk of rotator cuff damage. Odysssey Health Club has partnered with Smith Stearns to provide the very best in tennis performance training. 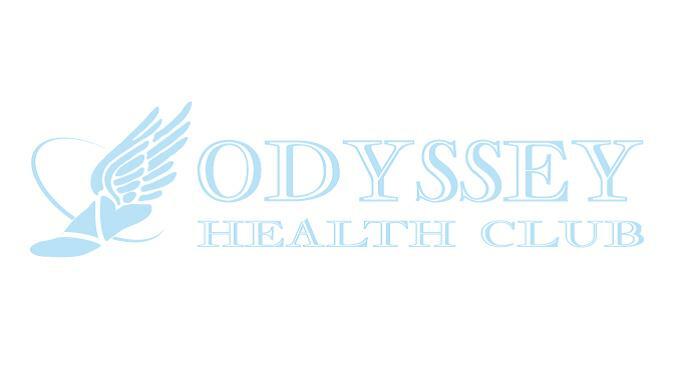 Take you game to the next level with Odyssey Health Club and Smith Stearns!